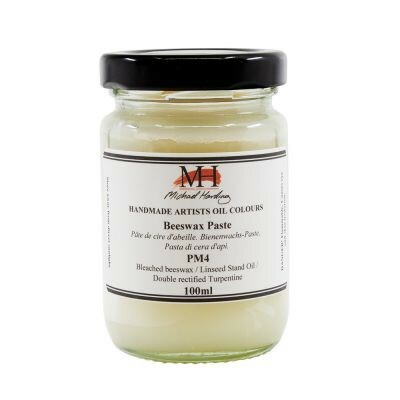 Michael Harding’s Beeswax Paste is formulated from a mixture of linseed stand oil and pure bleached beeswax. 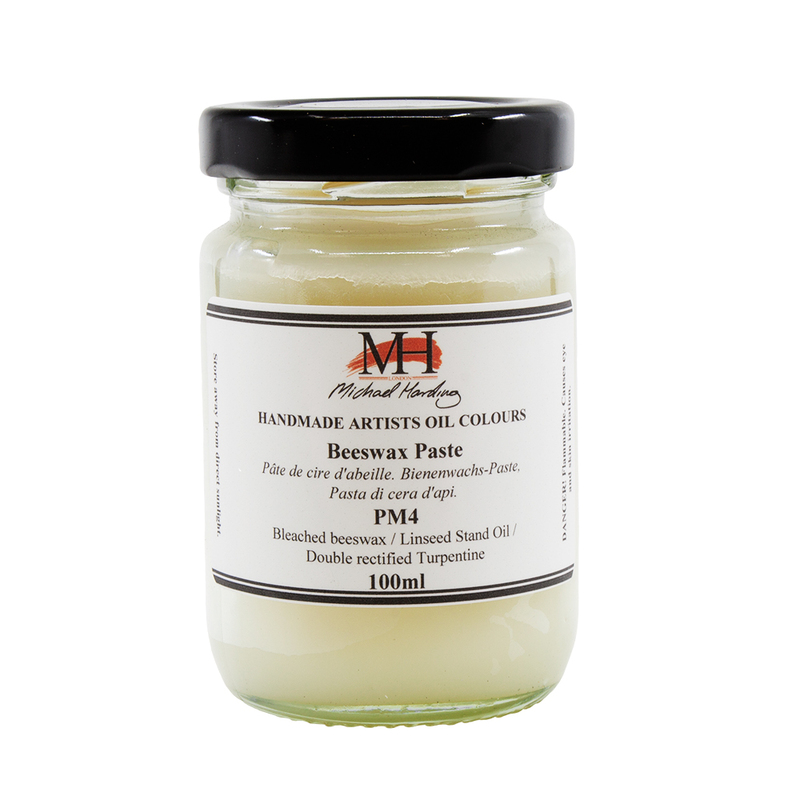 This paste has a high oil content and can be used to increase the body of your oil colours and dries to a satin-matt finish. This finish is particularly effective with opaque colours.